Home Welcome to Best of Virginia 2012! Welcome to Best of Virginia 2012! In January and February of 2012, we asked you, Virginia Living readers, to tell us your ‘bests’ in everything from dining to doing. And you told us! After receiving nearly 10,000 responses, we counted the surveys and compiled the list of winners. 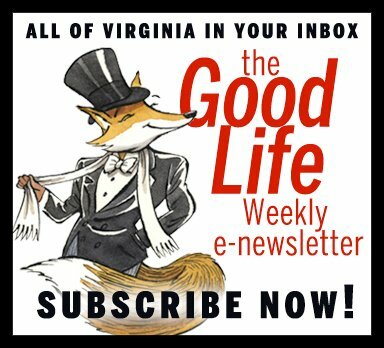 We now know the best restaurants and bars, shops and boutiques, even dermatologists and architects from across the five regions of Virginia—Eastern, Northern, Central, Southwestern and the Shenandoah Valley—and we’re excited to share the winners with you now! 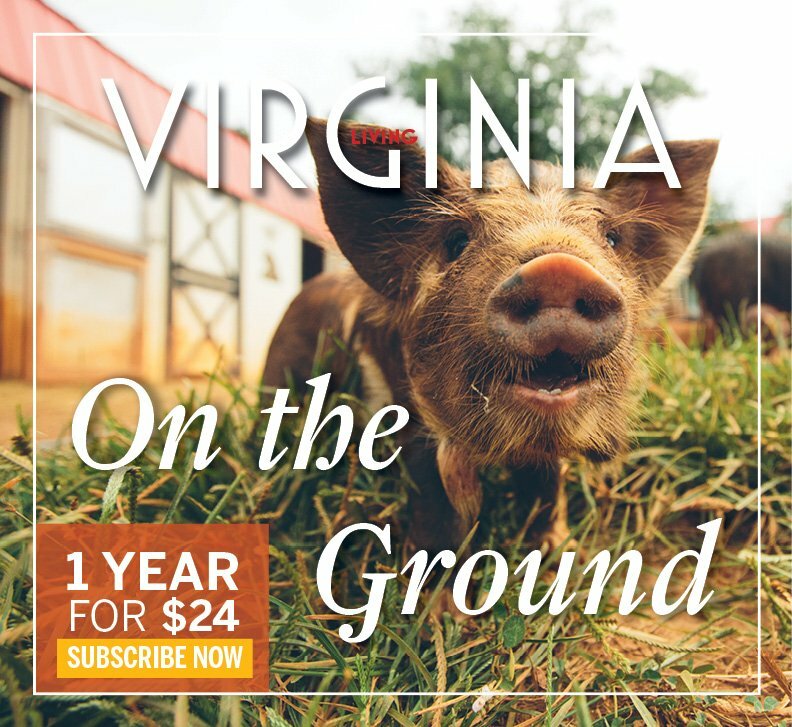 To purchase your copy of Virginia Living's Best of Virginia 2012 issue, visit any quality newsstand across the state, or click here to buy online.